For most of us, a home garden consists of a couple of plants on our windowsill and maybe a rhododendron bush outside the front door. Sometimes, though, you meet the rare person who has enough focus, dedication, and style (as well as money) to construct a magical garden wonderland right in their own backyard. 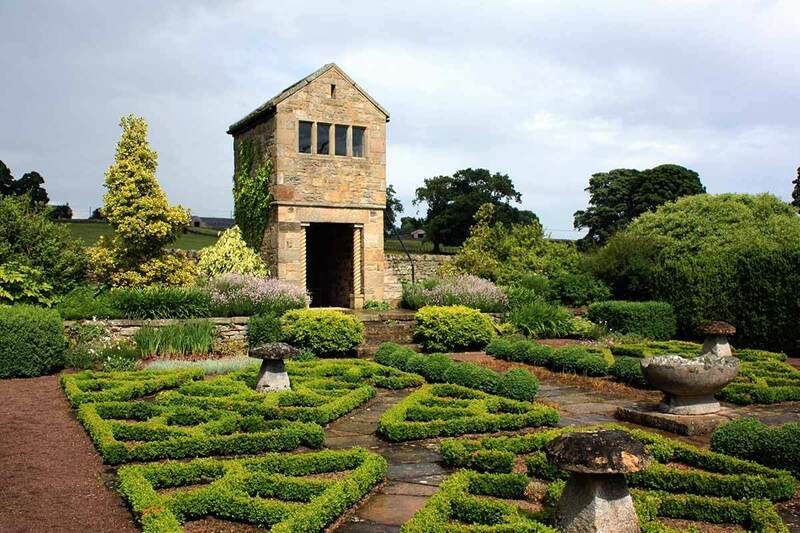 Check out these inspiring photos of meticulously designed gardens, and maybe take some of the ideas for your own home! You can tell that the mastermind behind this wonderful creation has a perfectionist’s eye for beauty. Resembling the garden of a British-style castle, this modern Tudor hedge design captures the eye and does not let go. This peaceful home garden was styled after a traditional Japanese style garden, yet has a nice modern American touch to it. 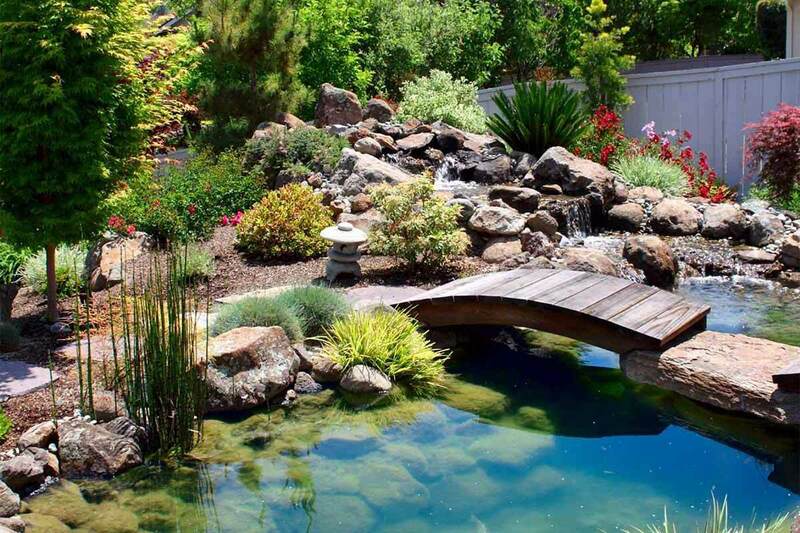 A small batch of koi fish transform this garden into a vibrant, life-filled environment. Some homeowners like to think outside the box, as exemplified by this contemporary home garden to compliment the modern architectural home design. 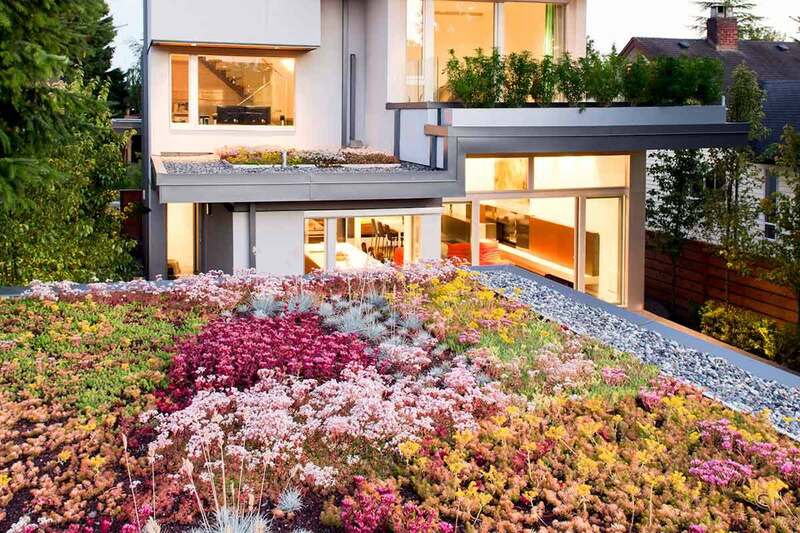 Vibrant and stark competing colors bring this garden to life and leave the observer contemplating their own post-modern home ideas. 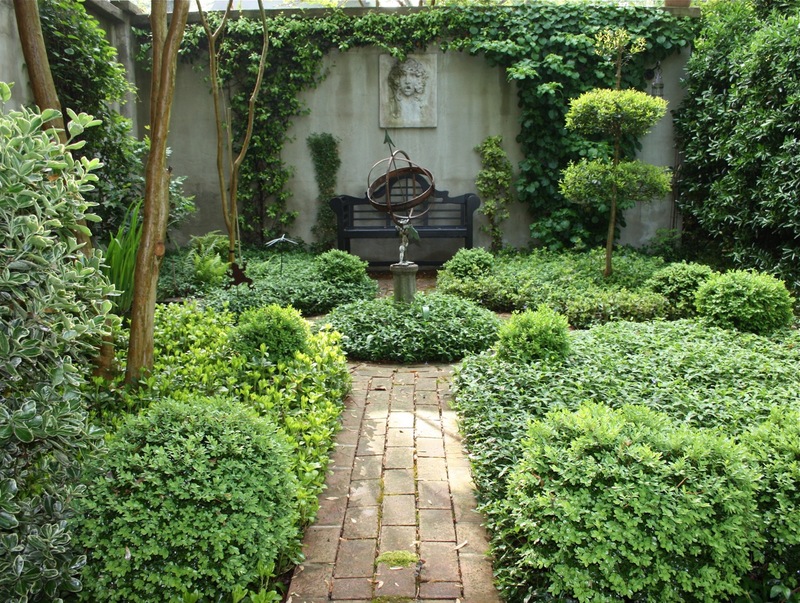 This unpretentious garden provides a lovely extra level of comfort to this home. 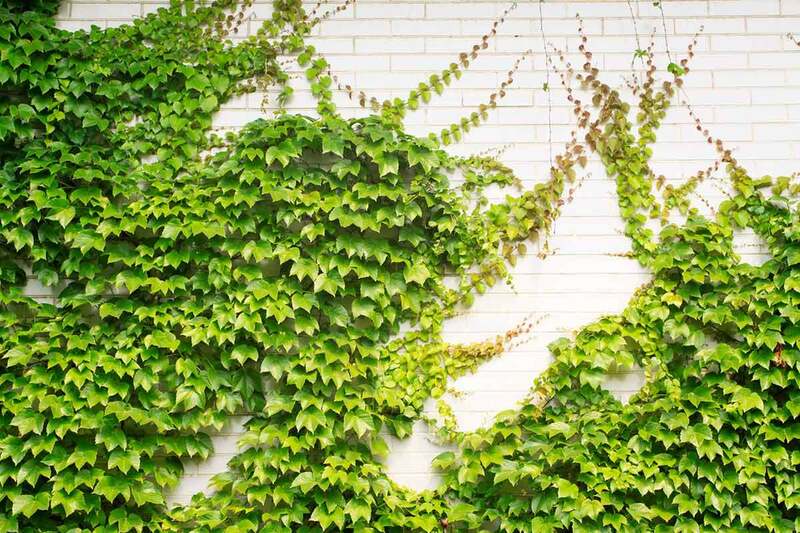 With its tangle of shrubs, vines, trees, and other plants, garden enthusiasts will find that this home garden will enthrall any appreciative person. 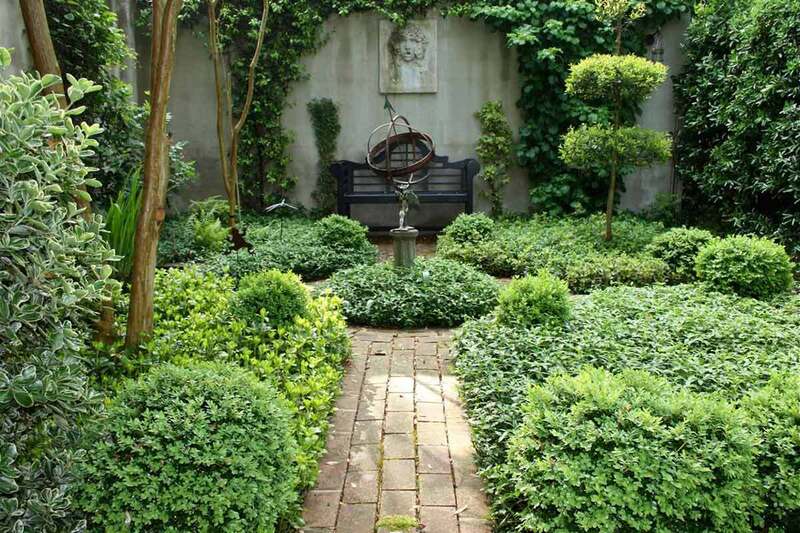 The lush simplicity of this garden exhibits one of the landscape design trends we love the most. 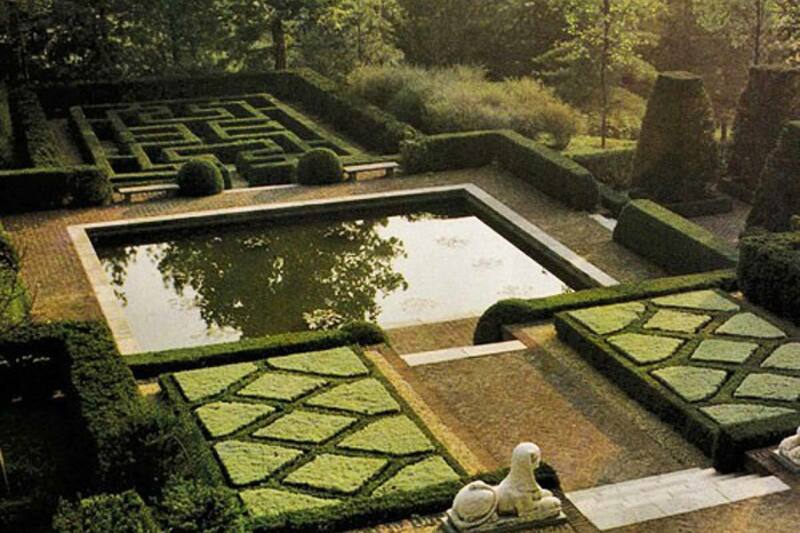 This garden feels like the courtyard of a royal castle, complete with majestic statues and meticulously cropped hedges. However, with a modern touch, this garden has an interesting contemporary feel that makes it accessible to the everyday garden lover and bridges that gap between the lifestyles of the rich and famous and the more humble garden artisan. 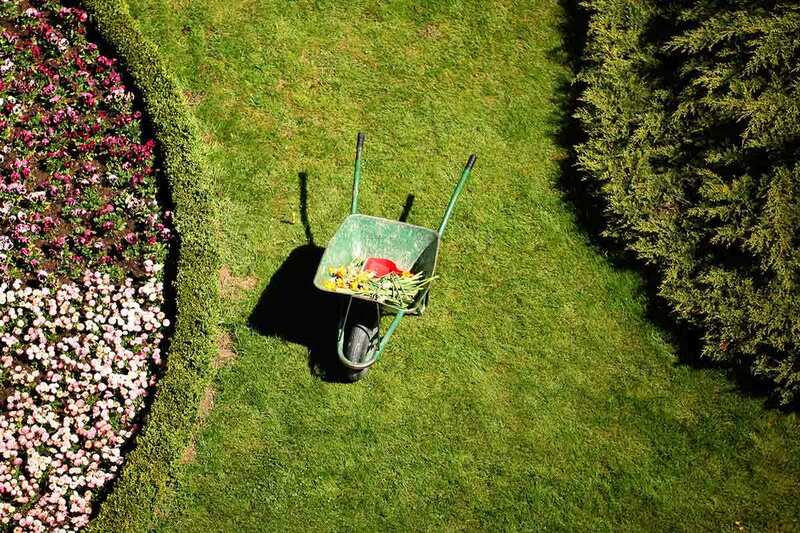 This is one garden you may want to consider calling a landscaper for. 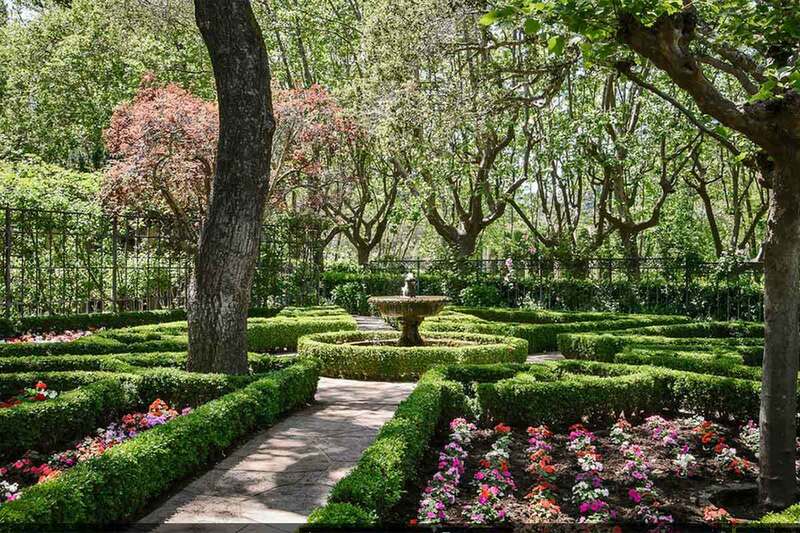 This is a top of the line garden with a traditional design that revitalizes the ethos of garden architecture. The designer of this garden professionally matches vibrant colors with modest landscaping to create an extremely tranquil and peaceful setting right in a back yard. Imagine being able to escape the stresses of every day life by just popping your head outside your own home. Truly serene! This landscape was designed by legendary west Chicago contractors Grant and Power Landscaping in a contemporary style. 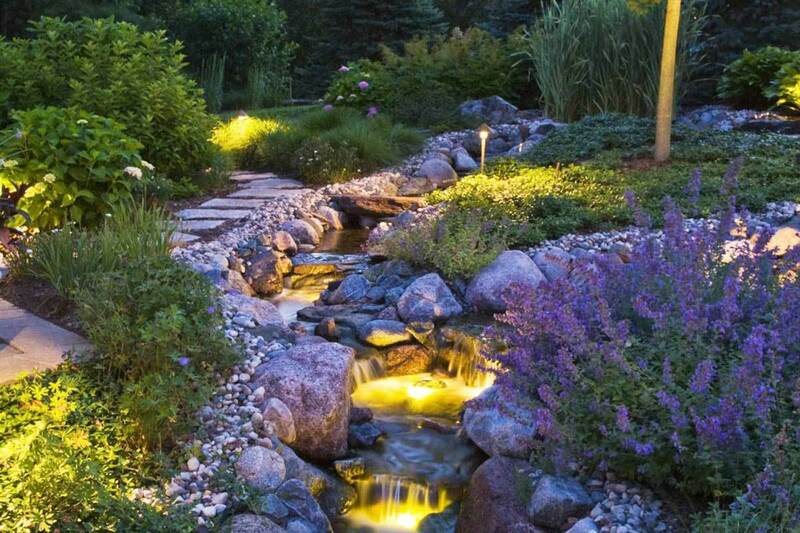 With a flowing stream traversing the expansive landscape, visitors to this garden will marvel at the magical greenery and masterfully placed lighting. It’s as if a fairy wonderland came to life and placed itself in a lucky family’s back yard. 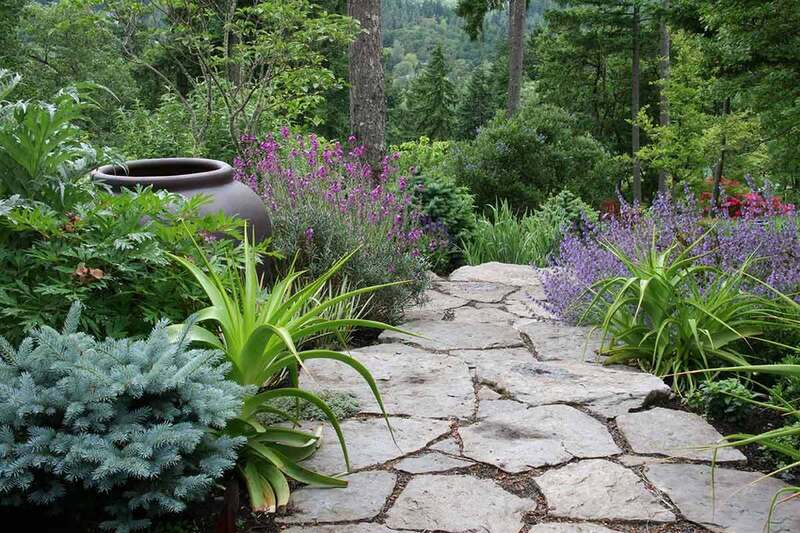 In the process of designing your backyard, don't forget your front yard! 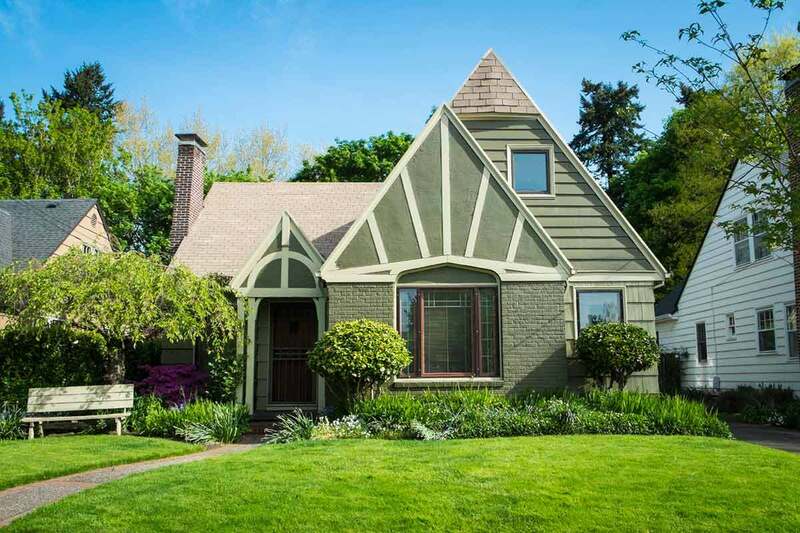 Read these ideas for designing a front yard.